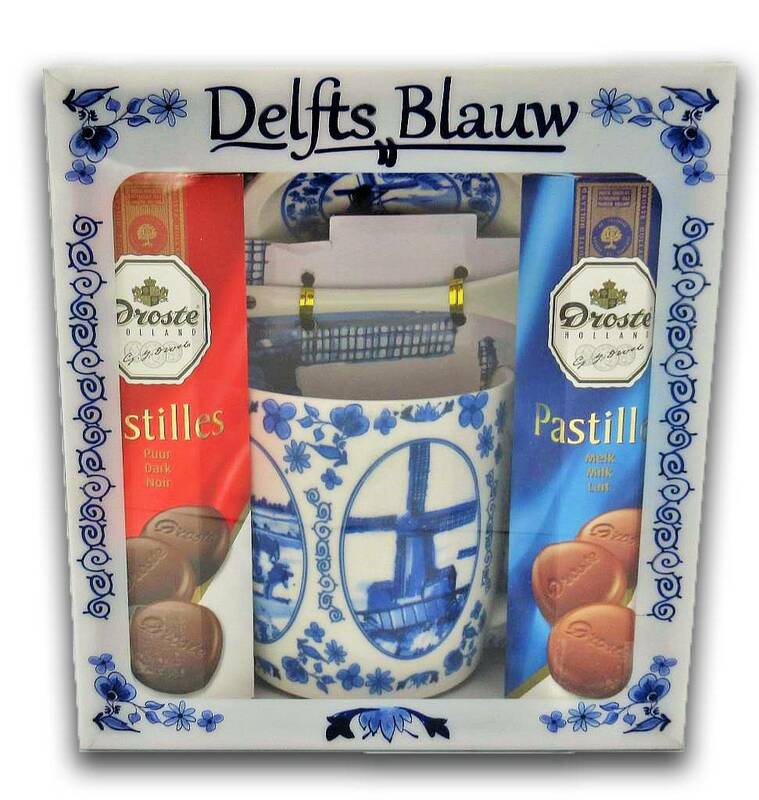 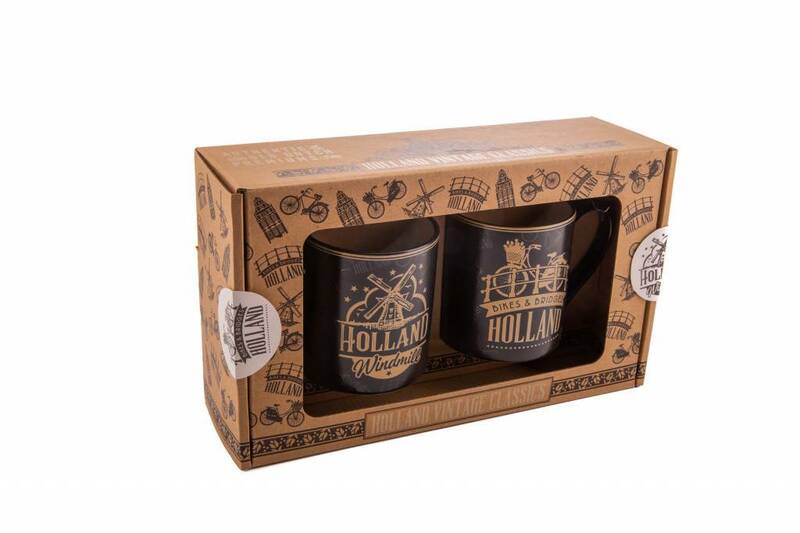 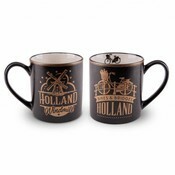 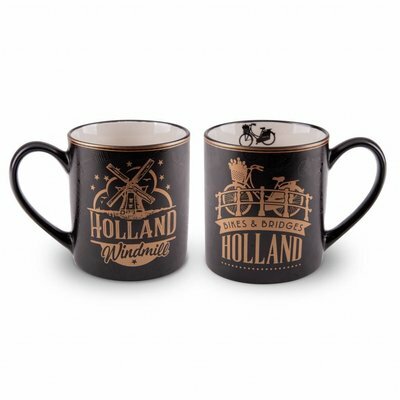 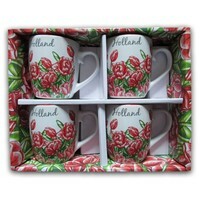 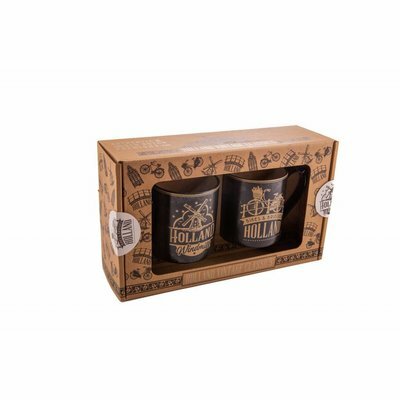 Typical Holland store - Gift set - 2 mugs Holland - Gold - www.typical-dutch-giftshop.com | worldwide shipping. 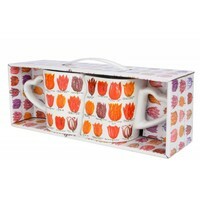 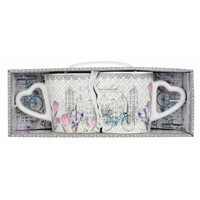 Insanely beautiful cups in a matching gift box. 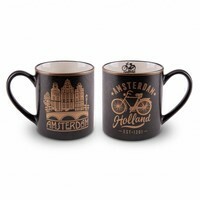 2 cups for a good coffee Dutch coffee! 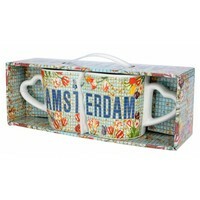 Made of a nice quality earthenware.